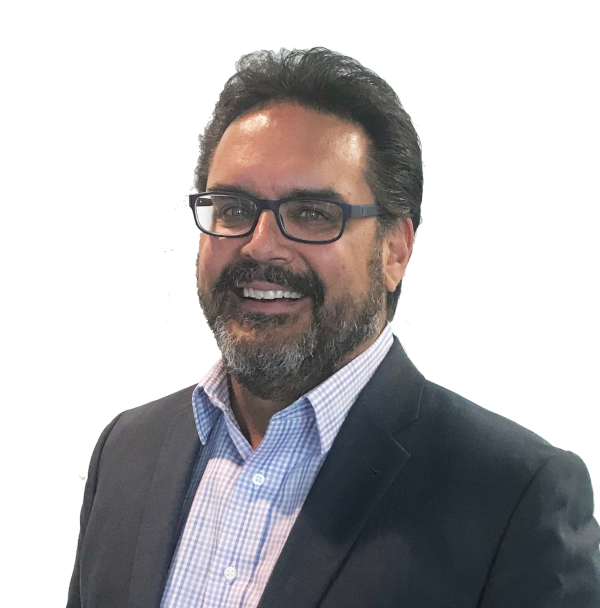 Dave McReynolds has 30 years of municipal financial management experience and 8 years’ experience as a financial management consultant as the president of CPS Municipal Solutions. His experience includes municipal business planning, financial planning, operating and capital budget development, utility rate modelling and long-range capital planning. Strathcona County RCMP and Enforcement Municipal Services for 3 years including the contract administration of the automated traffic enforcement program, which includes mobile photo radar and the intersection safety devices (red light and speed on green). Strathcona County Transit and Edmonton Transit for a combined 10 years. He has extensive experience and expertise in transit financial leadership in the Edmonton region. As the Director of Research, Revenue and Expenditure Control for Edmonton Transit Mr. McReynolds led the finance team in charge of the operating budget ($325M expenses / $145M revenue), capital planning / capital budget, fare policy and strategy, fare programs, non-fare revenue contracts, research, performance reporting, customer engagement, analytics and business process improvement. He played a leadership role in the development of the regional UPASS program and the Smart Fare / Smart Bus projects. As a consultant, Dave has worked with cities, towns and commissions across Alberta. The consulting work provides financial leadership and stewardship for municipal budgeting, financial reporting, business and strategic planning, utility rate modelling, administration and operational reviews. Customers include the Town of Viking, the Town of Daysland, Cold Lake Regional Utility Services Commission, Beaver County, the City of Leduc / Leduc County, Beaver Regional Waste Commission, Highway 14 Regional Water Commission, the Village of Thorsby, the Village of Vilna and the Village of Willingdon.